Wahi is currently a student at West London’s Notting Hill and Ealing Junior School, where she helped her team secure third place at last year’s Oxford Maths challenge. 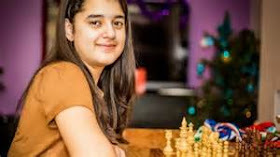 She plays chess amongst other hobbies and has competed on the national level. 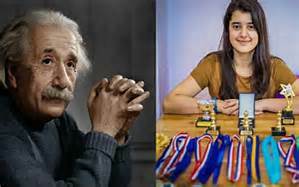 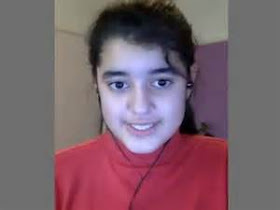 She is thought to be one of the youngest test takers ever to achieve a perfect score, partly because participants have to be at least 10 and a half to take it.